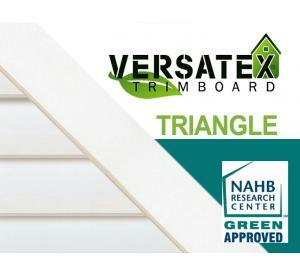 Bestlouver offers the highest quality Wood Gable Vents on the market. Our made-to-order wood louvers are manufactured from western red cedar, pine, pressure treated pine (PT) and cypress. 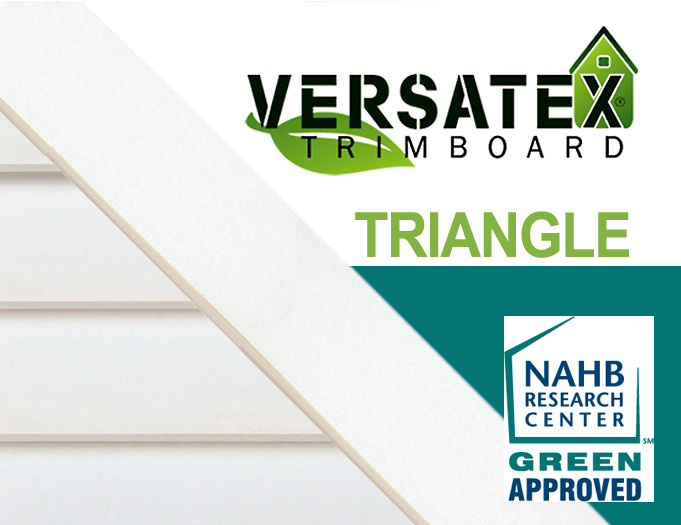 See our VERSATEX section for PVC louvers. All our wood louvers are built from select clear lumber guaranteeing you the finest looking product and the best finish available. We offer a wide variety of standard sizes in 2" increments but will manufacture to any custom size. If you do not see the size you need call and we can make it for you. ORDERING THE RIGHT SIZE VENT: When calculating your order size please order to the size of your rough opening. We will reduce your order size by a standard 0.5" on the width and height dimensions to make sure our louver box fits your rough opening. Example: your rough opening is 24"w x 24"h. We will make a louver box size of 23.5"w x 23.5"h with the trim overhang of 1 7/8". - All surfaces are sanded smooth unless rough is requested. - Standard - Round Edge measures 2 3/4"w x 3/4"h and is attached to the front of the 3/4" x 3" deep louver box. Trim overhangs box 1 7/8". Top edges of trim are quarter rounded. - Brick Mold - Thin measures 2" w x 1 1/8"h and is attached to the front of the 3/4" x 3" deep louver box. Trim overhangs box 1 1/4". 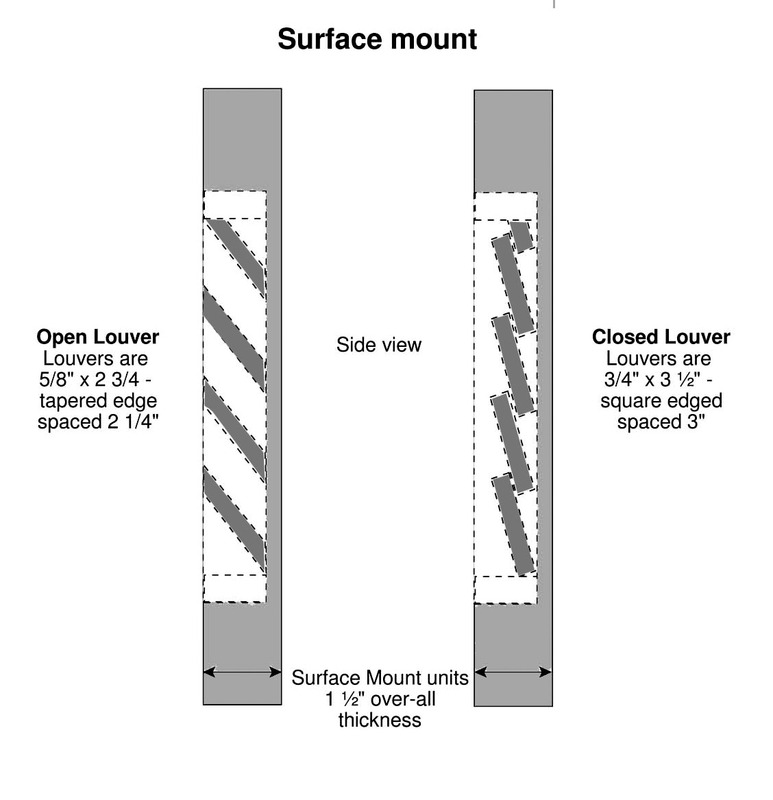 See specification sheet for outer edge profile. Our vents are made to order, for large orders please allow up to 10 working days to ship. Returns are subject to a 50% restocking fee. Call for custom sizes at standard pricing.